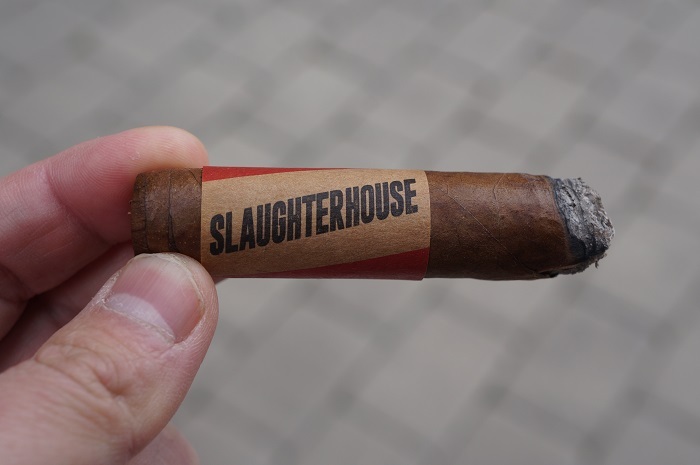 The wrapper is medium brown and has a large vein running down one side of the cigar. The seams are very hard to see and the head is finished off with what appears to be a double cap. The band is similar to paper bag type material and the color is alternating that natural cardboard color and some red with the line name running in the direction of head to foot. 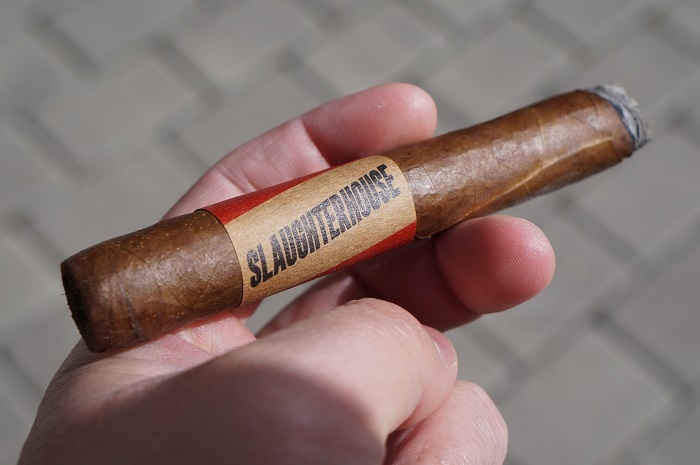 The aroma from the wrapper is a distinct barnyard with a bit of wood while the foot brings the opposite with the wood leading the barnyard with the addition of a decent amount of white pepper. The pre-light draw brings some stone fruit sweetness along with some leather and white pepper. 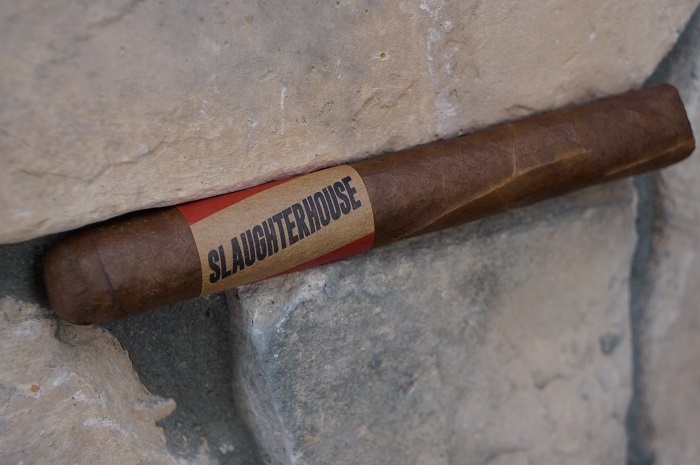 The Ventura Slaughterhouse Natural Toro has a medium brown wrapper shade. 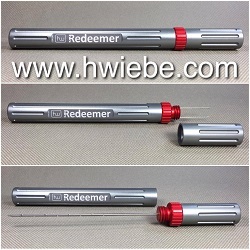 One major vein protrudes, seams tight, bunch and roll even and a well adhered thick cap. Aromas from the wrapper give leather and dry barnyard. Aromas off the foot tells dry wood and white pepper. Cold draw gives dry wood and hay. 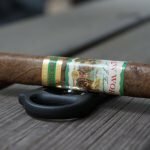 The cigar begins with wood and cinnamon. At a quarter inch in, a fair amount of char joins in with the wood while the cinnamon is barely detectable. At a half inch in, the char settles down as some mustiness joins the wood. The retrohale is primarily wood with a bit of pepper bite. 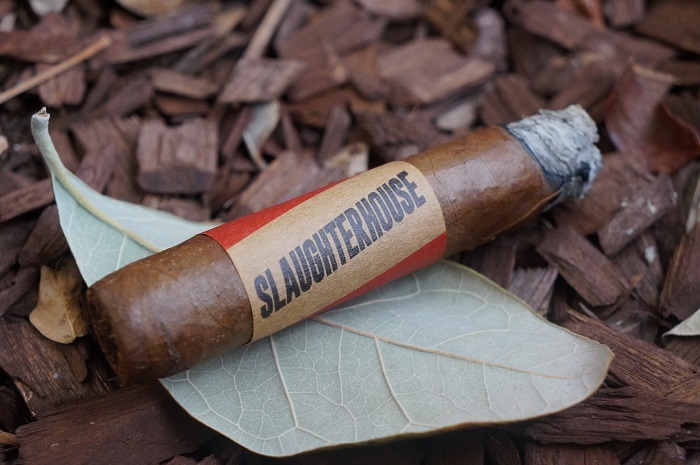 At an inch in, the profile gains some cream to go with the mustiness while the wood is still up front with a slight char. 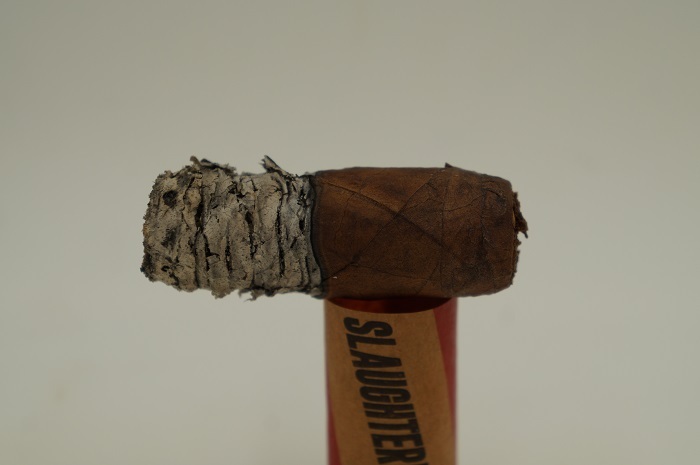 As the third comes to a close, a little bitterness joins in with the profile of slightly charred wood supported by creaminess and mustiness. The strength in this third was slightly above medium. The first third’s profile consists of a fairly generic mix-mash of notes. Flavors of dried nuts, leather, dry wood, a creamed sweetness and underlying cardboard. Retrohaling gives sharper minerals, white pepper and nuts. 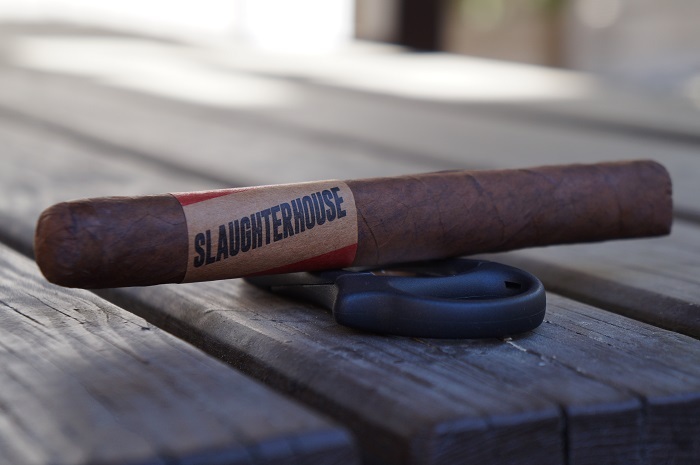 The finish carries forth a dry cardboard with some general creamed sweetness. Strength and body is medium. As the second third kicks off, the charred and bitter wood is up front while some mustiness is in the background and the cream has faded away. At a half inch in, a mineral note joins the profile. At an inch in, the cream has returned to the profile as both the bitterness and mineral notes fade back slightly. As the third comes to a close, the charred wood remains up front while the mustiness, bitterness and slight mineral note are in the background. The strength in this third remained at slightly above medium. The second third can be split up into two parts. The first (half) is very similar to the first third such that the flavors in itself are average to good but it’s unfocused. Still the same notes of dried nuts, dry wood, generic creamed sweetness, underlying cardboard and intermittent coffee with cream. The second portion carries forth especially the cardboard note and upping the ante on more earth (leather). The profile’s body and strength remains unchanged at medium. As the final third begins, the wood gains an increased charred note while the cream comes back to mix with the mustiness and bitterness as the mineral note has gone away. At an inch in, the bitterness has continued to increase. The retrohale brings a slightly creamy wood note. 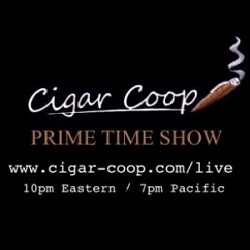 As the cigar comes to a close, the bitterness begins to fade back slightly while the wood remains up front. The strength in this third remained at slightly above medium. Bitterness starts to seep into the last third. The bitterness, compounded by the generic cardboard note, makes for a profile that isn’t exactly desired, caking my entire palate heavy with those notes. There still are notes of dried nuts, dry wood and creamed sweetness, but the bitterness and dry cardboard easily overtakes those notes. Strength and body finishes medium. The burn line was slightly wavy the entire way but never needed any attention. The ash held on in inch and a quarter increments. Perfect burn. Tight ashes, cool burning temperature, even burn, 1.5 inch average ash marks sum up the perfection. The draw was spot on through the first two thirds and then became a bit loose in the final third. 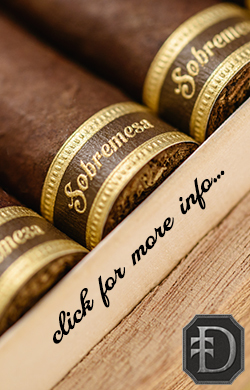 There is a subset of cigar smokers that search out for lower priced cigars that outperform their price points and this is a cigar that would fit in with what they would try, to see if they could accomplish that. 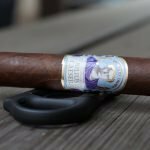 While this cigar isn’t going to win any awards, it does earn its price point and goes a bit beyond that. 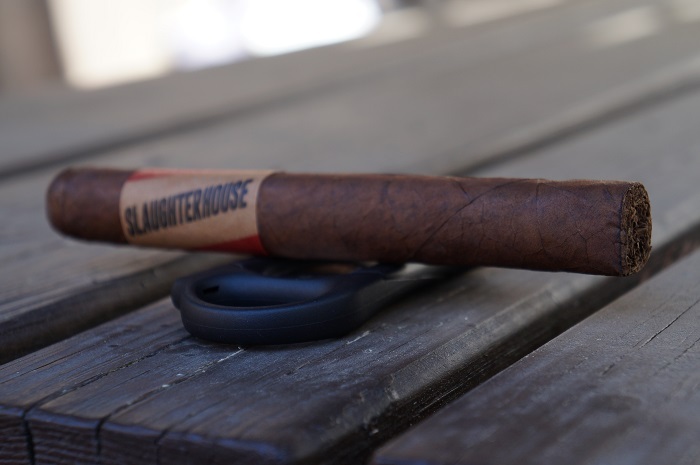 There isn’t any wow factor here, but the cigar does provide an average flavor profile through the first two thirds with a drop in the final third. 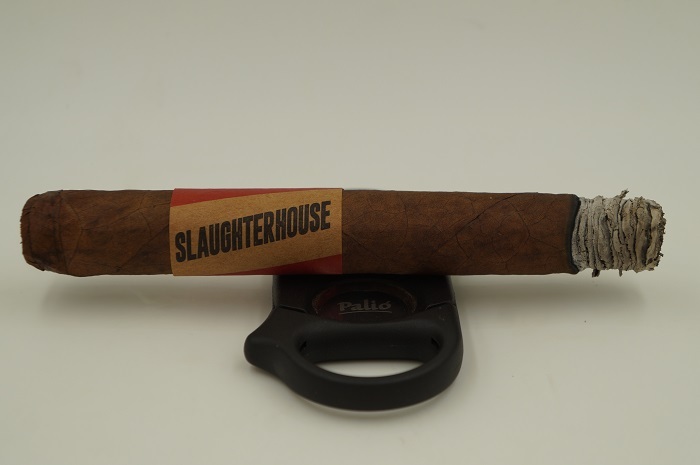 Based on other cigars I’ve reviewed here, this score should fall in line with a fair number of cigars that are priced at twice or three times what this is. With that being said, you can have those same experiences at a discount. 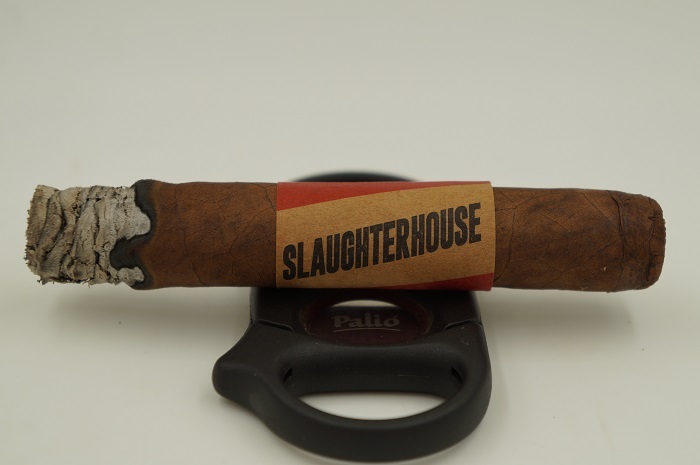 This isn’t a bad knock around cigar that you could smoke while doing other things and allows you to not break the bank while doing so. Striking the perfect medium of air flow and resistance, the draw was ideal. No need to take a double look on the MSRP. You read it right from the first time. It really is a mixed fill and longfiller Toro that’s three bucks. The real question is, is it worth $3? Yes and no. 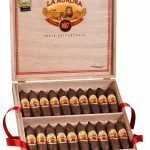 Yes in the sense that it’ll be hard to find a $3 cigar giving you almost 1.5 hours of smoking time with this many flavors. 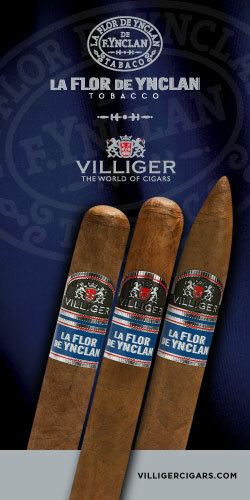 No in the sense that price aside, it’s an average tasting cigar that is unfocused and unrefined. Break out the penny rolls and get a couple to try for yourself. It certainly won’t break the bank. These are perfect for everyday or doing lawn work. 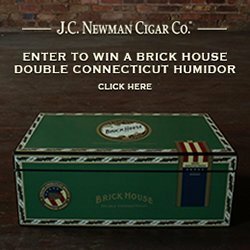 Sounds like a cigar that would definitely be worth a try. Especially at the given price point. 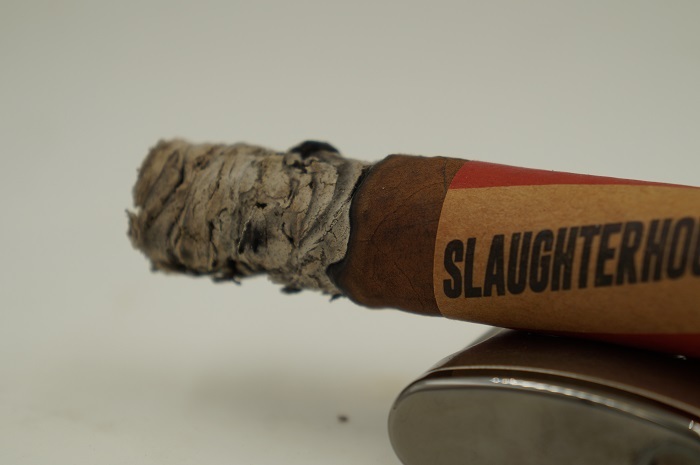 I believe I would enjoy this smoke a lot!! Sounds like one I could enjoy. I’ve learned ya never can tell. Thanks again guys, and welcome aboard McTavish! 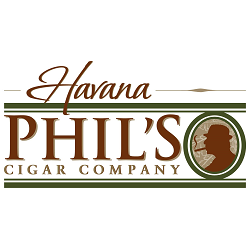 you can’t go wrong w/ a $3 cigar…or can you? it’s worth finding out. 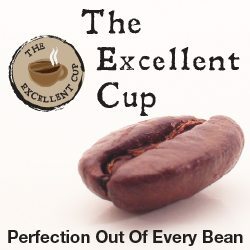 thanks for the review + the contest! Even if it isn’t great, yardgars and moochgars are always good to have on hand! Timothy Young is the winner and he has been emailed. He has 72 hours to respond or we’ll pick another winner.